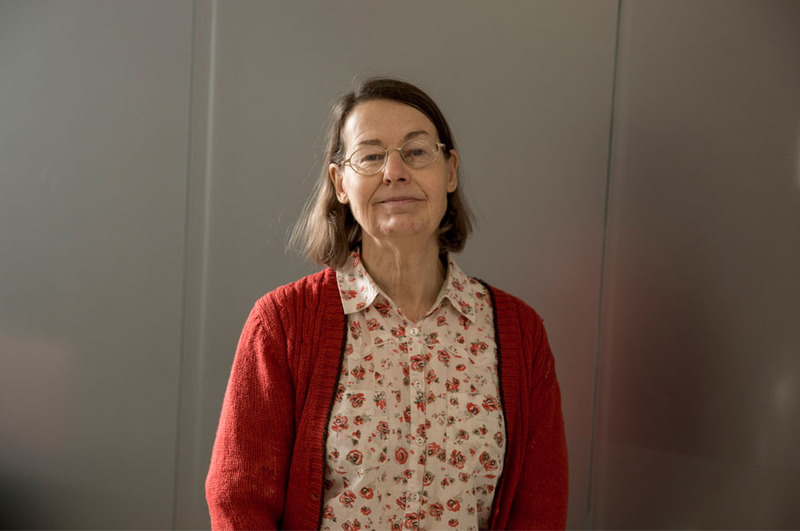 Mary is a Chemistry Technician, supporting chemistry teaching and research. Mary has worked as a technician for nearly 30 years, in education and other public sector institutions and has a background in environmental chemistry and quality control. Her time at NTU has been divided between analytical and physical chemistry.